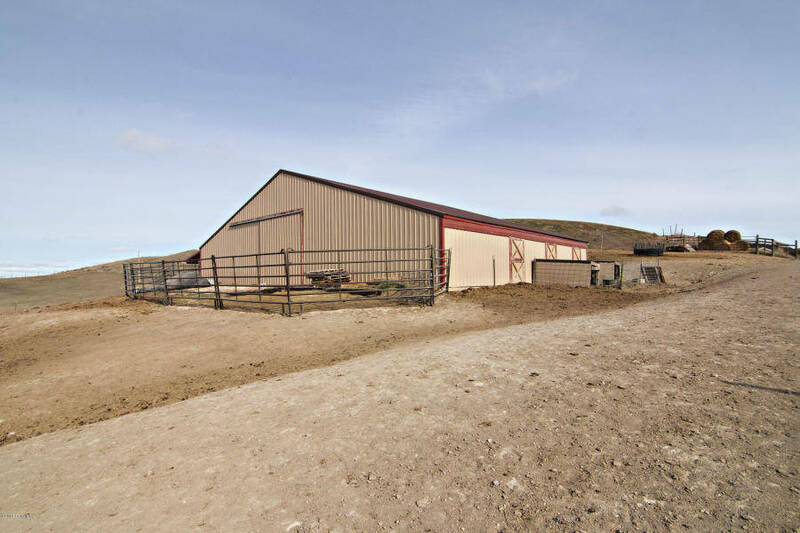 Are you looking for the perfect horse property close to town with plenty of acreage? Then look no further than 63 Bomber Mt. Road in Gillette WY! 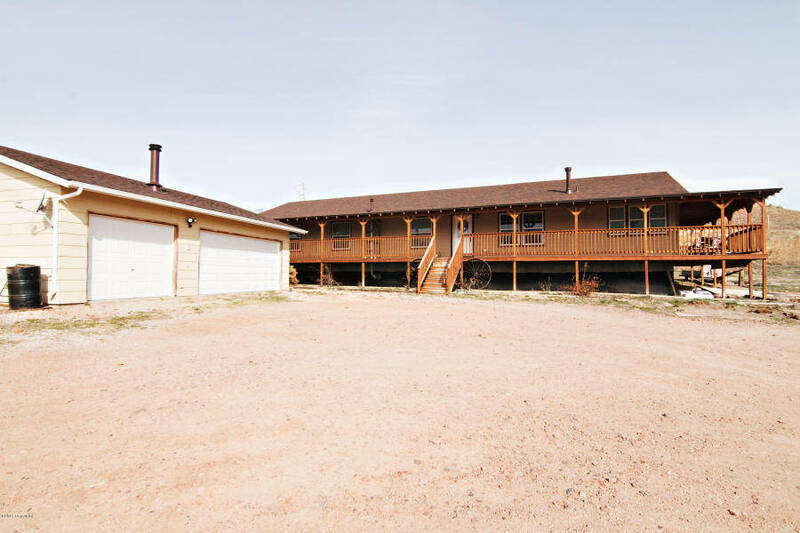 This wonderful horse property offers 21.03 acres which is fenced and already set up for animals! The barn offers many features including stalls, electricity, water and an indoor riding! Yes an indor riding arena for those long winter months!! The property perimeter is fully fenced with 7ft high horse fencing! Also included are 3 Storage sheds, 3 car garage, extra concrete storage RV pad and wrap around deck, which is perfect for those cool summer nights! The interior of the home is massive at over 4200 sq feet fully finished! 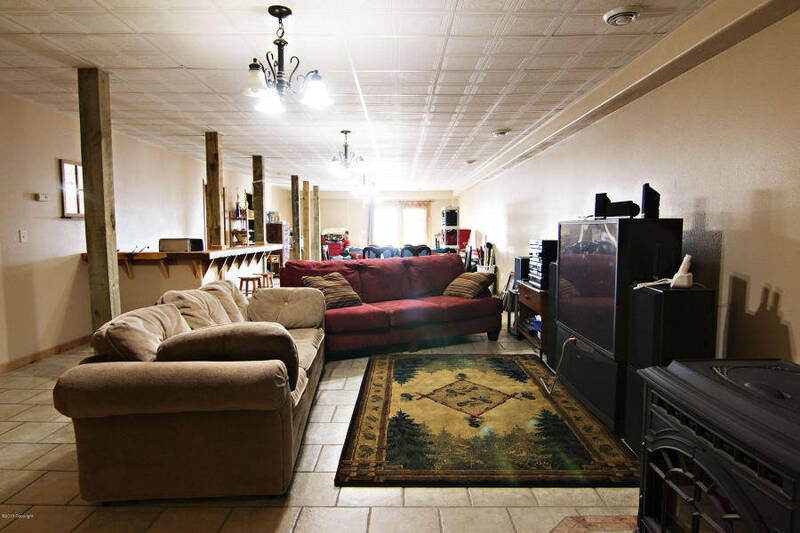 Large living areas and bedrooms to fit everyone’s needs! 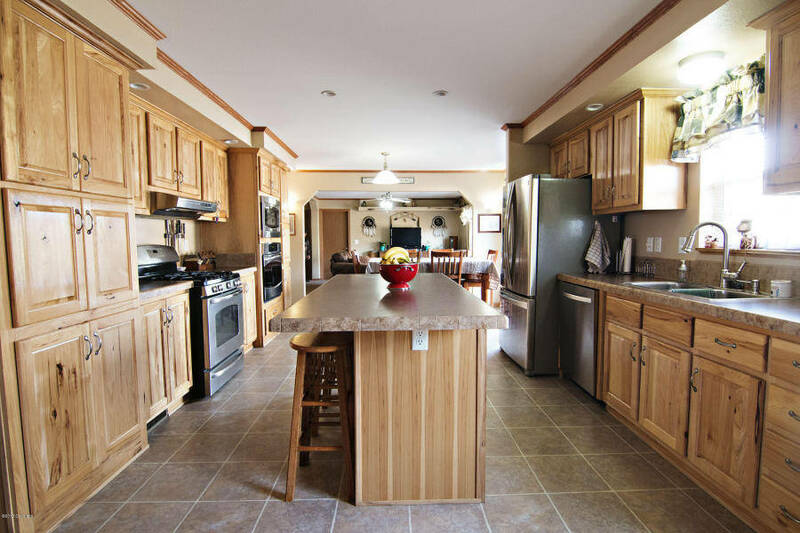 The large cooks kitchen is sure to please any crowd and is perfect for entertaining, not to meantion the wet bar in the basement which will come in handy too!! The master bath is its own oasis with a spa like feel to it! If your looking for the perfect horse property than look here! Tell us What Type of Home You Are Looking For!